For fleets, we can deliver this in conjunction with our existing fleet driver courses. As well as cost savings, attendees will also receive a certificate when the course is completed which can also be used for CPD purposes. 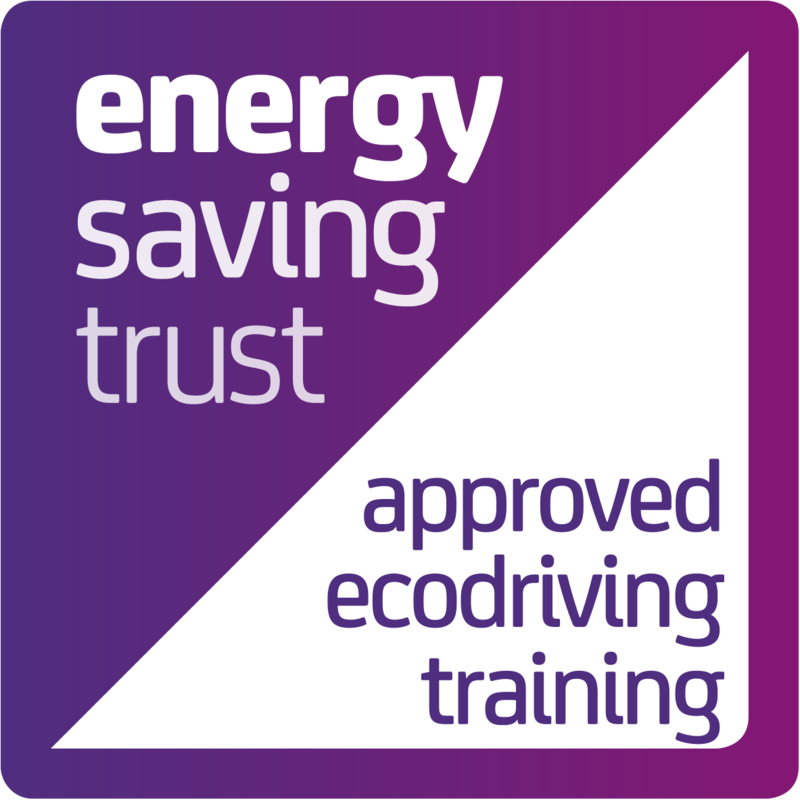 The Energy Saving Trust course is the only recognised qualification in Eco-Driver training for car drivers that we are aware of. 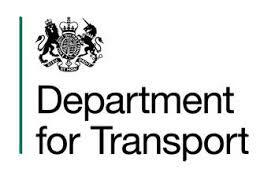 If you are looking into Eco-Driver Training, then like any other driver training, ensure that your provider is suitably qualified to provide advice on current best practice. We are one of only a few providers within the Worcestershire area for the scheme. *Conditions apply to be eligible for subsidy – contact XT for more information.